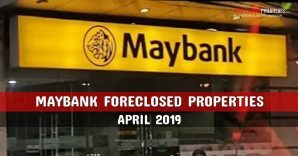 Home » Blog » Foreclosed Properties » Why Buy Foreclosed Properties From RCBC Savings Bank’s Dream Buys Public Auction On April 18, 2009? 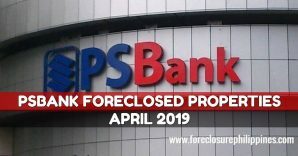 Why Buy Foreclosed Properties From RCBC Savings Bank’s Dream Buys Public Auction On April 18, 2009? 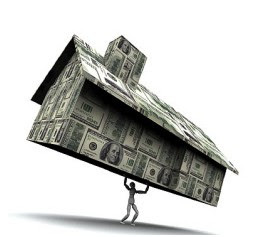 One reason would probably be because they are giving discounts on previously unsold bank foreclosed properties. 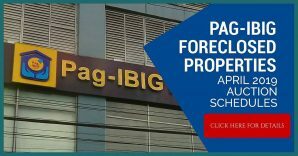 I noticed some foreclosed properties that remained unsold in previous Dream Buys Auctions of RCBC Savings Bank have had their minimum bid prices reduced by 5%. If you have been watching this particular public auction listing like me, you may have noticed this as well. Don’t take my word for it, checkout the previous auction listing and compare them with the properties listed in this post. 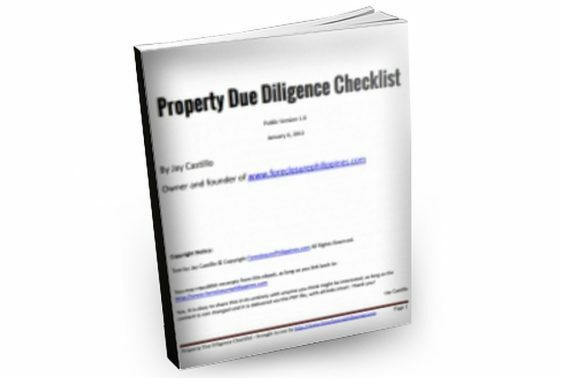 Look for properties that exist on both lists and do the math. 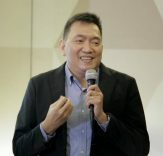 This run of RCBC Savings Bank’s Dream Buys Auction will be held on April 18, 2009, 9:00AM, at the Development Academy of the Philippines (DAP) Building, San Miguel Avenue, Pasig City. 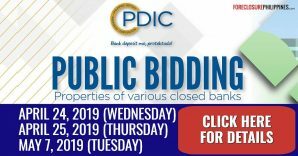 Take note that this public auction coincides with the public auction of Unionbank so you need to decide which auction you would want to attend. 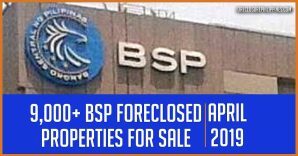 The bank foreclosed properties up for public auction are from Makati, Paranaque, Las Pinas, Muntinlupa, Quezon City, Marikina, Antipolo, Caloocan, Cainta, Rizal, Valenzuela, Laguna, Cavite, Bulacan, Bataan, Pampanga, Tarlac, Pangasinan, Baguio, Batangas, and Quezon Province. 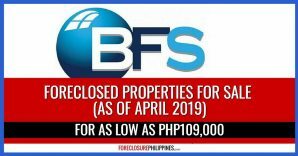 For more details, download the foreclosed property listing of RCBC Savings Bank’s Dream Buys Auction for April 18, 2009 here! As low as 20% downpayment is required and the balance is payable for up to 10 years at 12% interest per annum fixed for the first 5 years, repriceable on the 6th to the 10th year. At 12% per annum, that’s about Php1,435.00 monthly amortization for every Php100,000.00 amount financed. 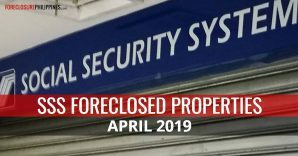 So what do you need to bring if you want to buy a foreclosed property? Just bring your show money of Php25,000 in cash or manager’s check (highly recommended) per property. Please do take not that this public auction is for RCBC Savings Bank foreclosed properties and acquired assets. The main RCBC Bank will also be having their own public auction on April 25, 2009. 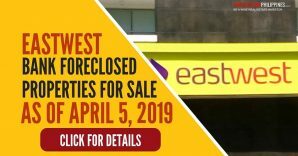 Don’t be the last to know, enter your e-mail address below and keep yourself updated with foreclosure listings, public auction schedules, and real estate investing tips! You can also share this through e-mail, just use the add-to-any button below.